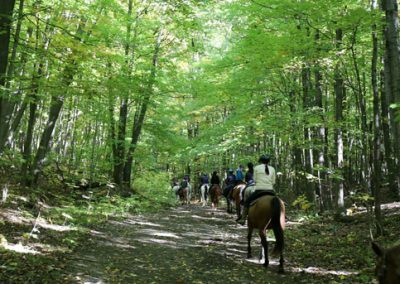 Enjoy peaceful horseback trail rides along the valley pathways. 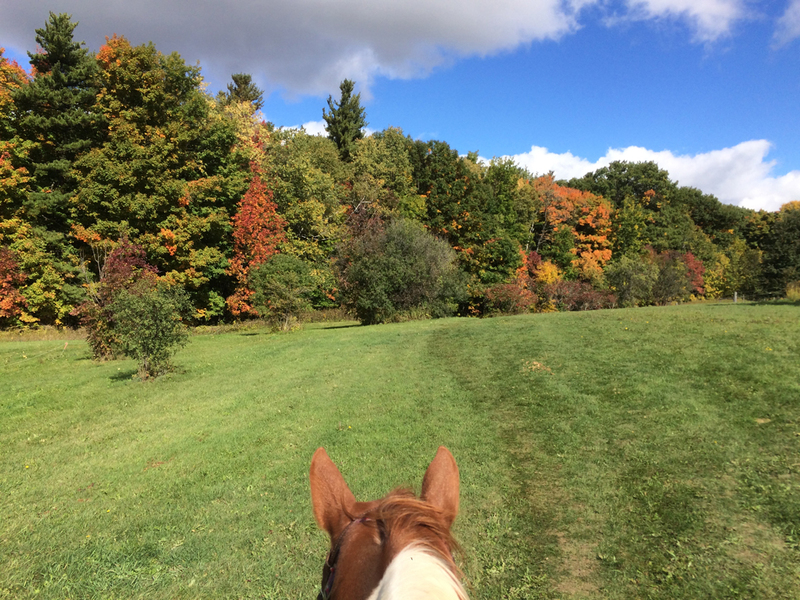 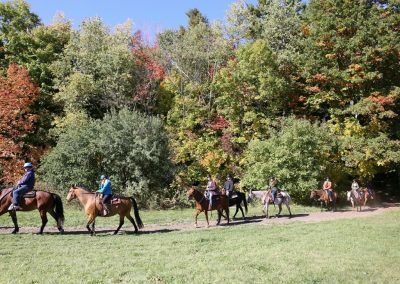 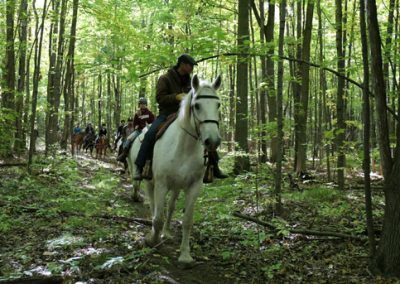 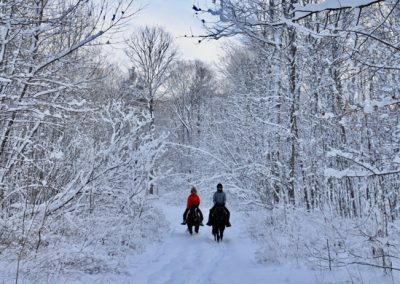 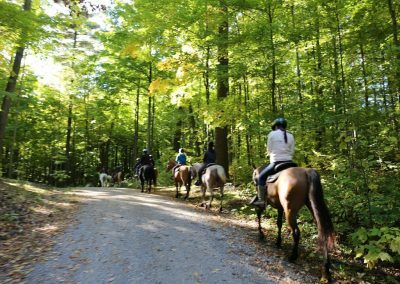 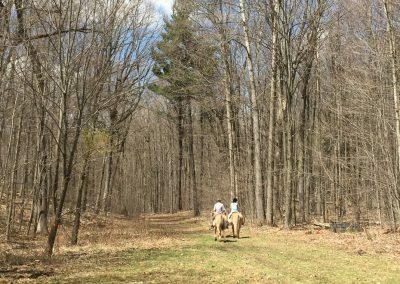 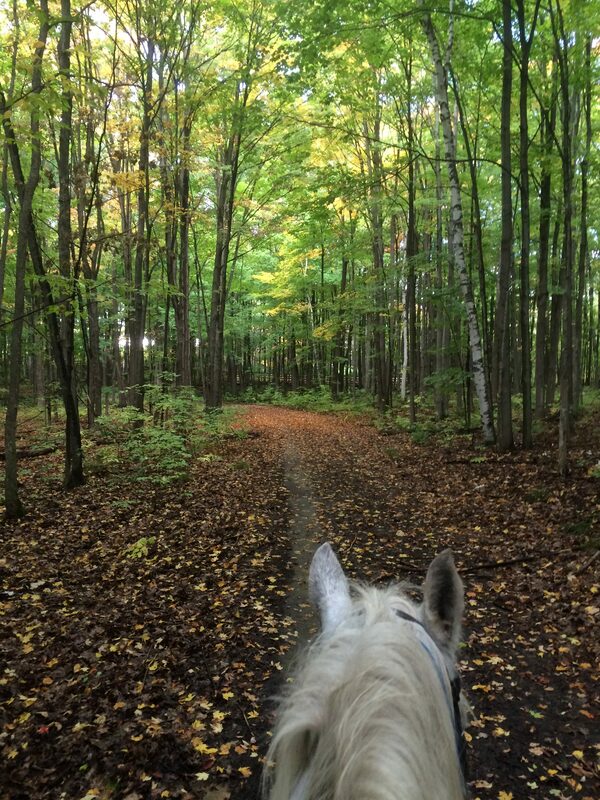 Let our well trained equine partners take you through over 225 acres of breathtaking tranquil forest trails for a peaceful horseback trail ride and horse riding lessons near Toronto. 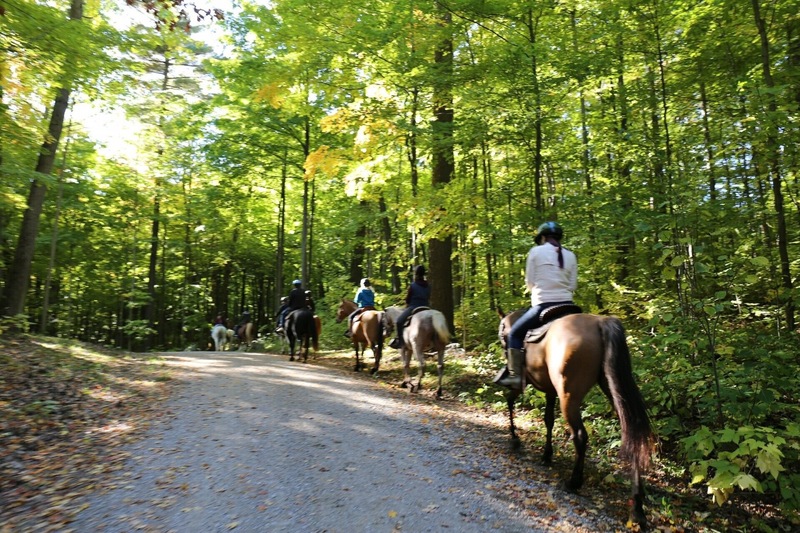 Pathways on Pleasure Valley have been serving the residents of Toronto, Richmond Hill, Markham, Stouffville, Uxbridge, Port Perry, Pickering, Ajax, Whitby, Brampton, Mississauga, Oakville, Bolton, Oshawa and the entire Southern Ontario region since the 80’s If you are a local resident, or are travelling to the Greater Toronto Area, Pathways provides our guests the chance to experience the beauty and excitement of Pleasure Valley trails with a team of experienced riders and instructors along with our well-trained and well-cared for horses. 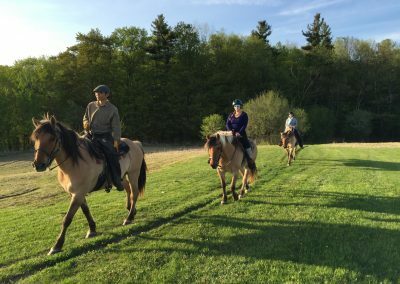 Whether you are a beginner or an experienced rider, our team has designed specific horseback riding lessons packages for your skill level that will provide you with everything you need, and give you the knowledge and the confidence to enjoy the beauty of Pleasure Valley while riding these magnificent horses. 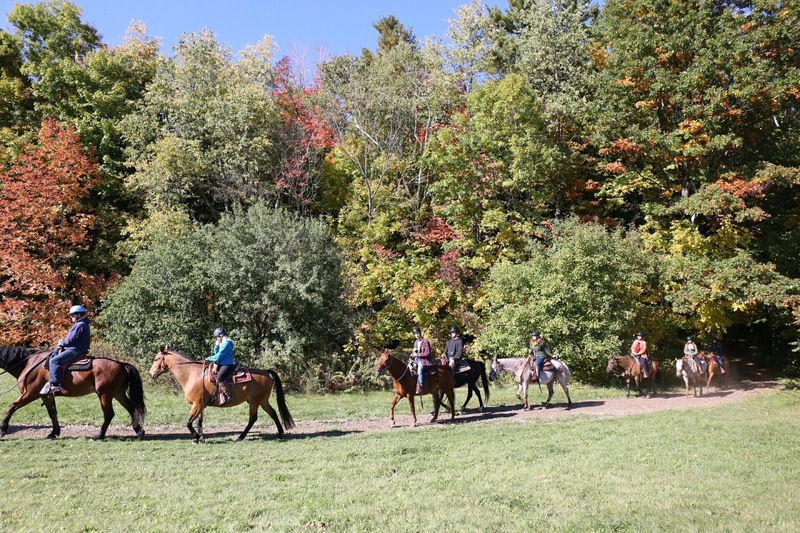 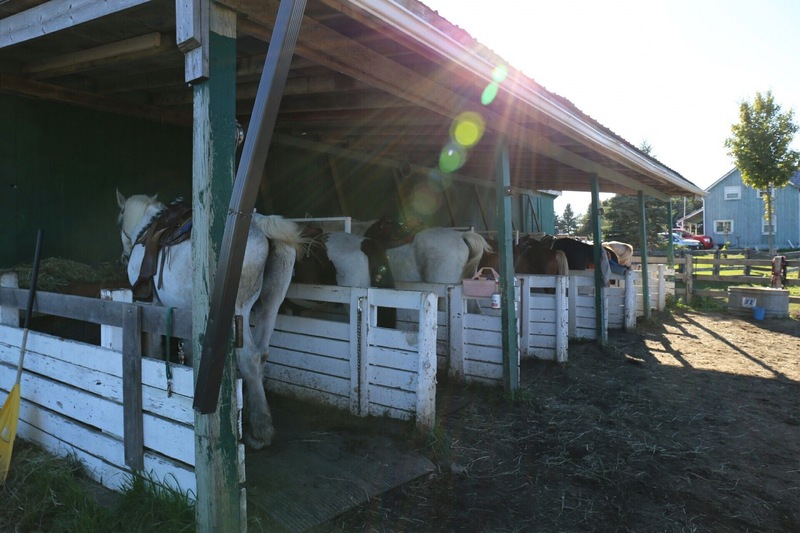 We can even provide you with the basic equipment to get you started so that all you have to do is contact us to book a horseback trail ride or a horseback-riding lesson, and you will be ready to begin your new adventure. 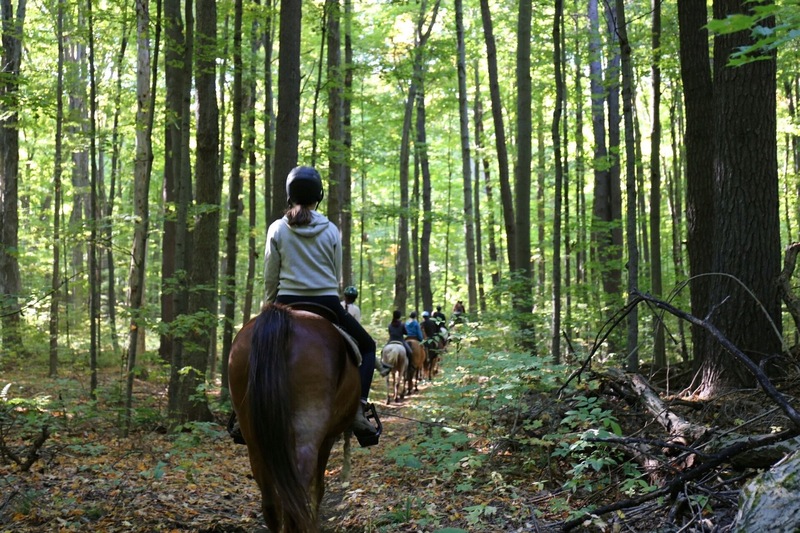 Horseback trail riding is a sensation like no other. 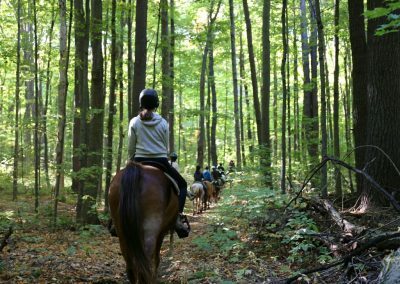 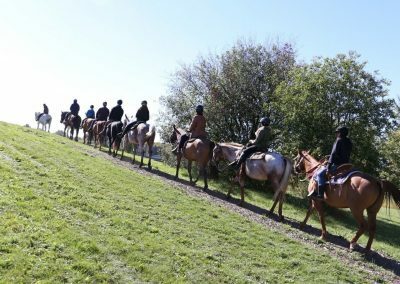 Our guests enjoy the majestic view of the Pleasure Valley forest combined with the experience of riding our beautiful trained horses, and we would love to see you again. 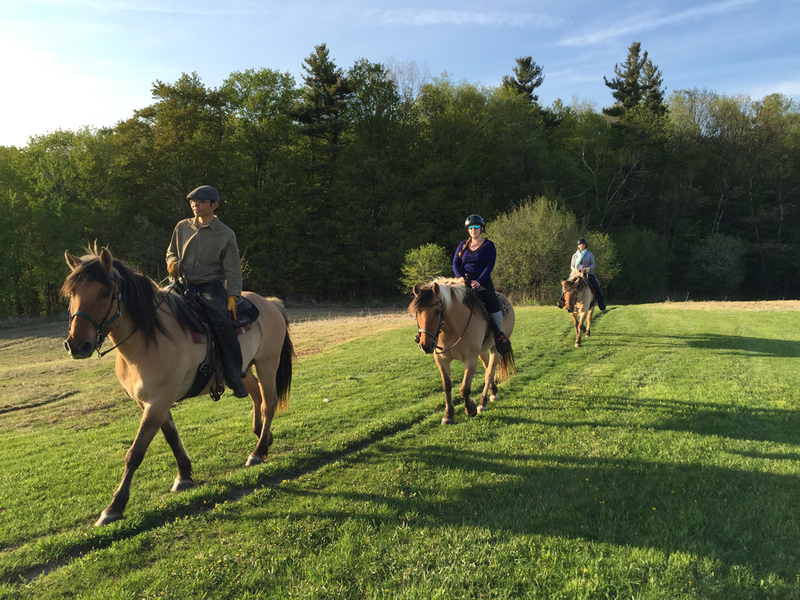 As our way of saying thank you to our guests for joining us on our adventures, we offer return riders 15% off discount coupon code if reviewed us on any social media. 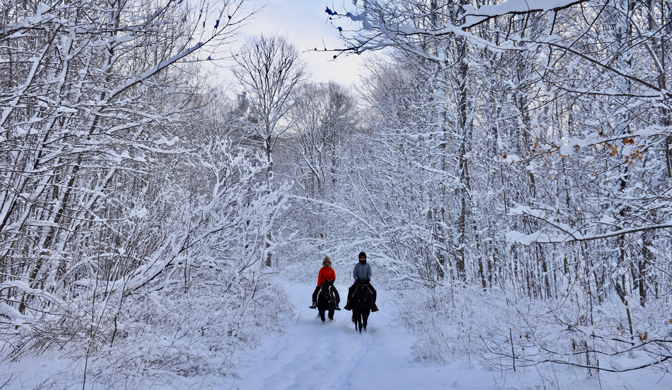 This is our most popular package. 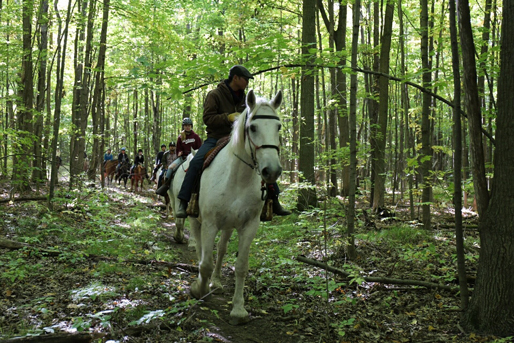 We offer guests 10 horseback trail rides with the 11th trail ride for free. 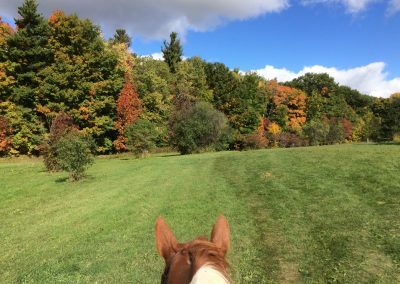 That’s a savings of $64 off the regular price. 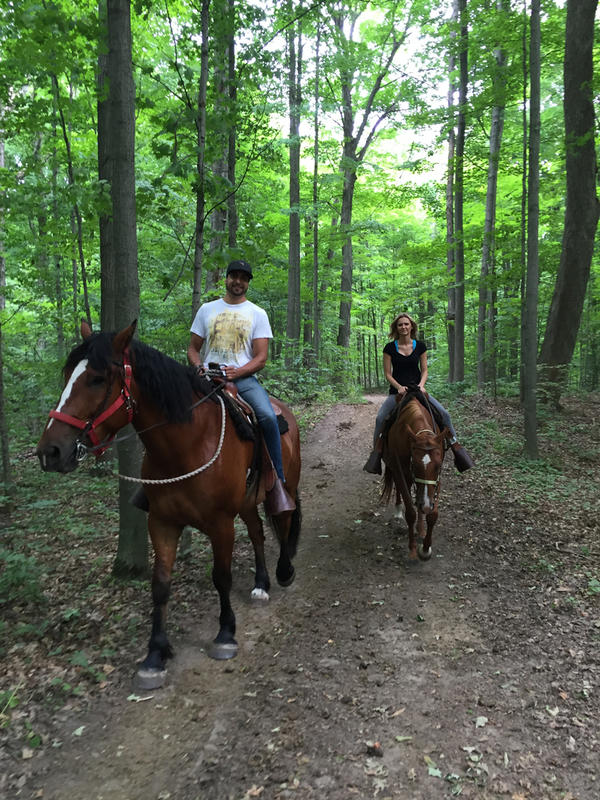 For details and to book, please contact the office at 905.649.2888, or email us at info@pleasurevalley.com. 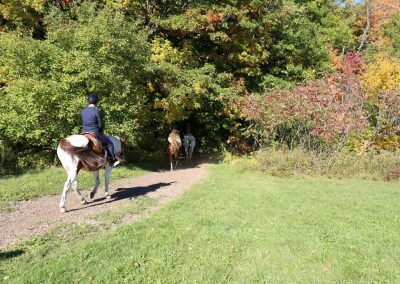 Any time is a great time for a trail ride, and so we have rides going out 7 days a week in the Summer; 5 days a week during fall season; weekends are always open all year round. 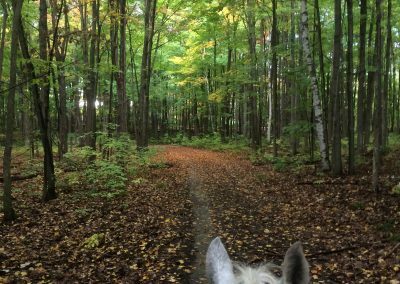 Please book ahead to ensure your riding spot(s). No guarantee without an appointment. 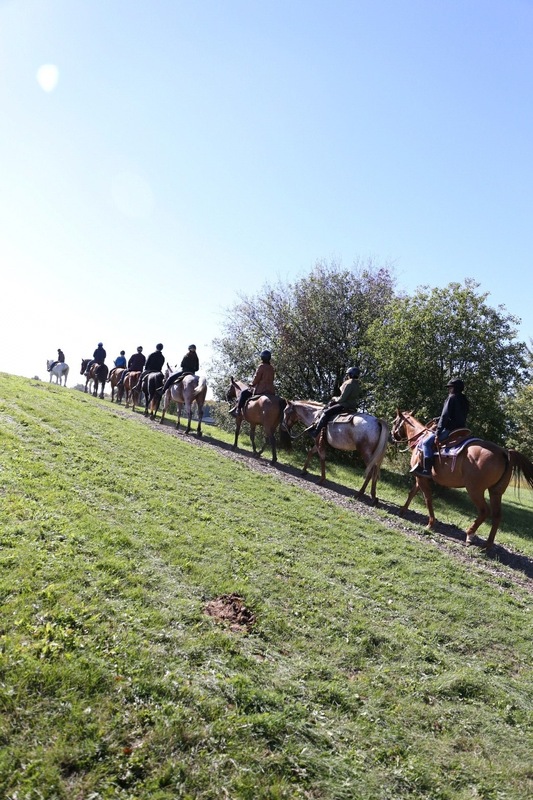 Please check daily schedule on our booking system. 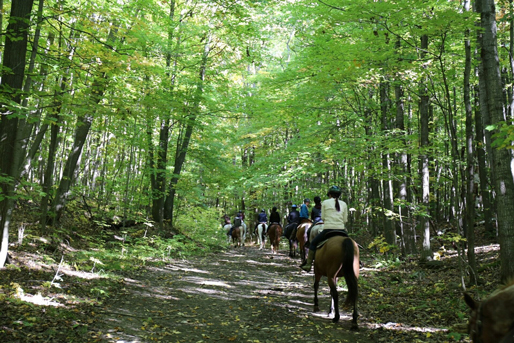 All our trail rides are guided rides, and are available as group or private rides. 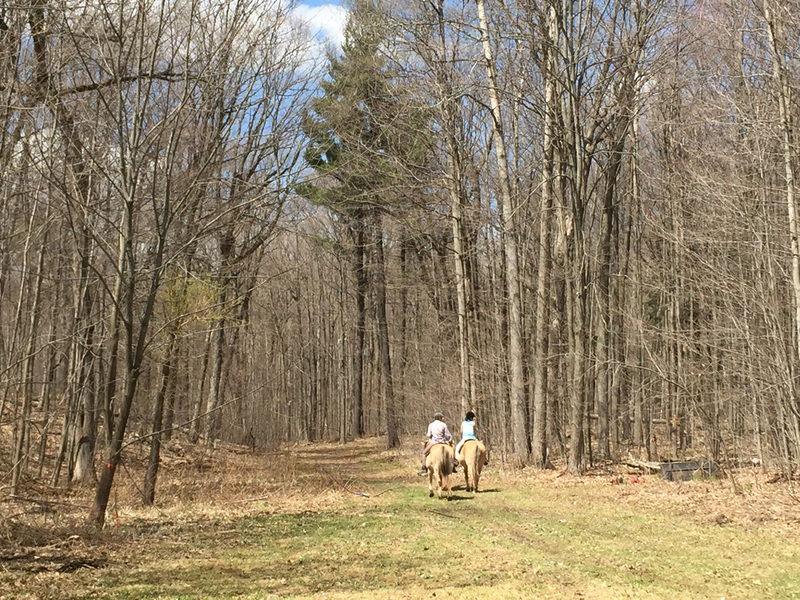 We also offer an extended, private romantic ride for just the two of you. 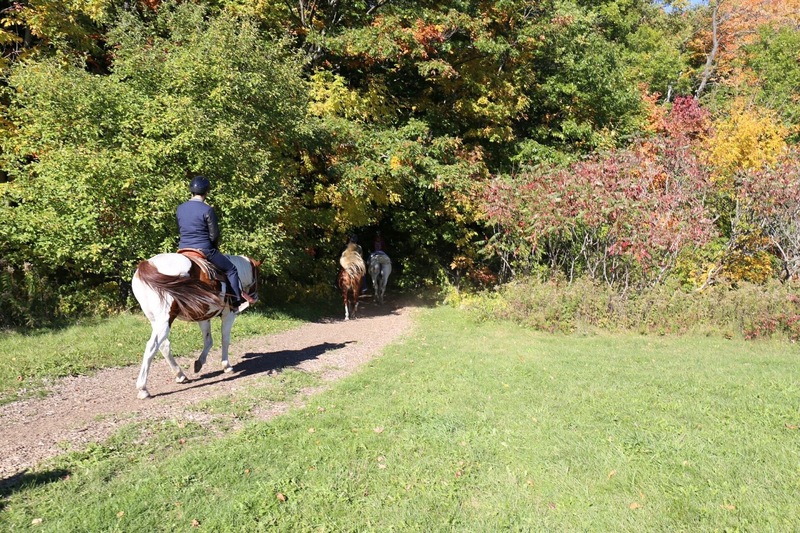 Suitable for any level of riders age 10 years and up; minimum of 2 riders; maximum of 12 riders per ride. 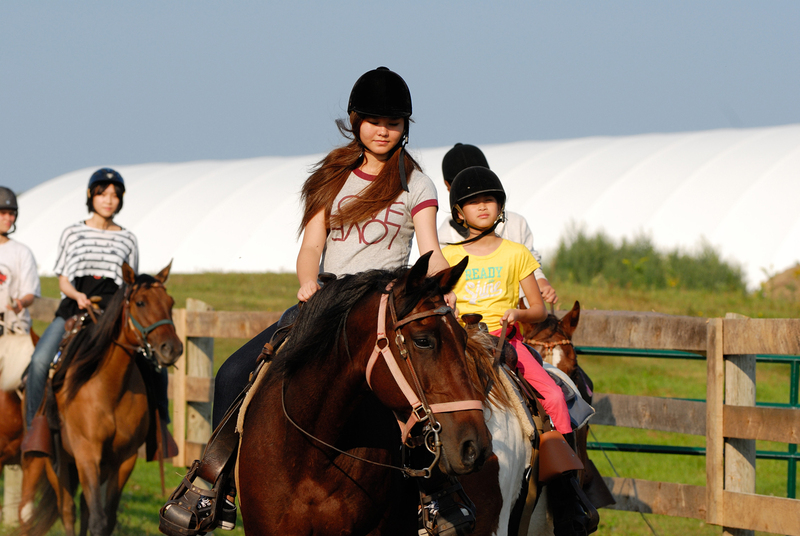 Suitable for any level of riders age 7 years and up; minimum of 2 riders per ride.